Very easy to make! 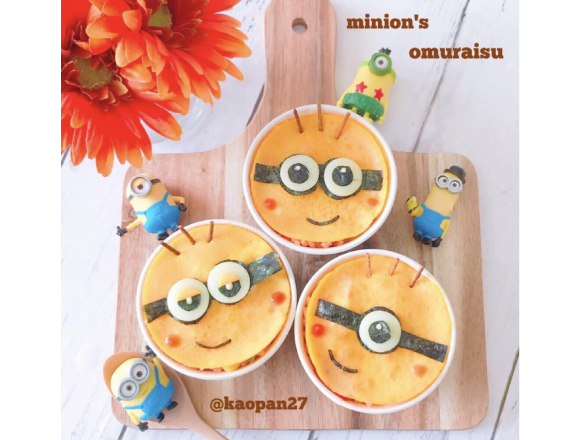 Seven popular character “bentos”(box lunches) such as Kitty and Minions. 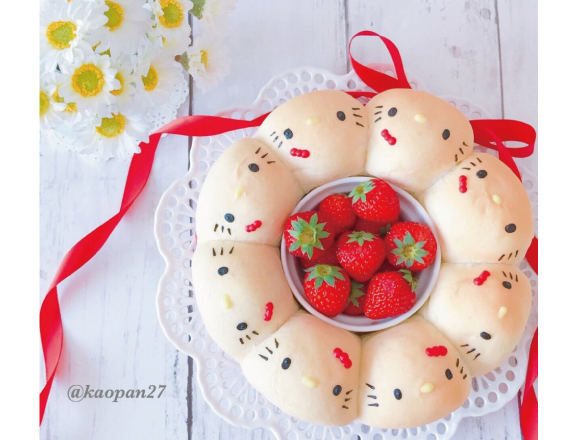 In this article, I will introduce to you the recipes which Kaori introduced before by the degree of difficulty. Cut-out toast of Rilakkuma, Korilakkuma and Kiiroi Tori. 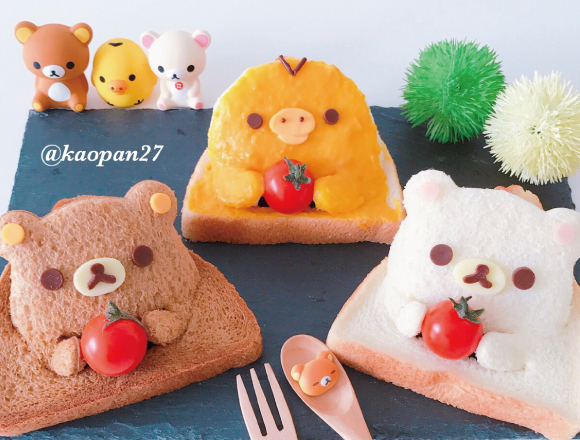 Very cute toast can be made just by cutting out the parts! Beginners should start from this recipe. 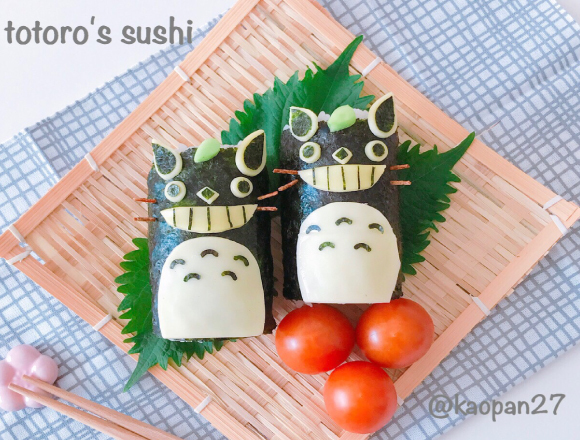 Make Totoro’s on the roll of norimaki and include the ingredients you like! Persons who are not familiar of making character meals can make this recipe easily. You will surely want to show this cute menu to your family or friends. Even persons who are clumsy can make this menu easily since it does not have precise parts.